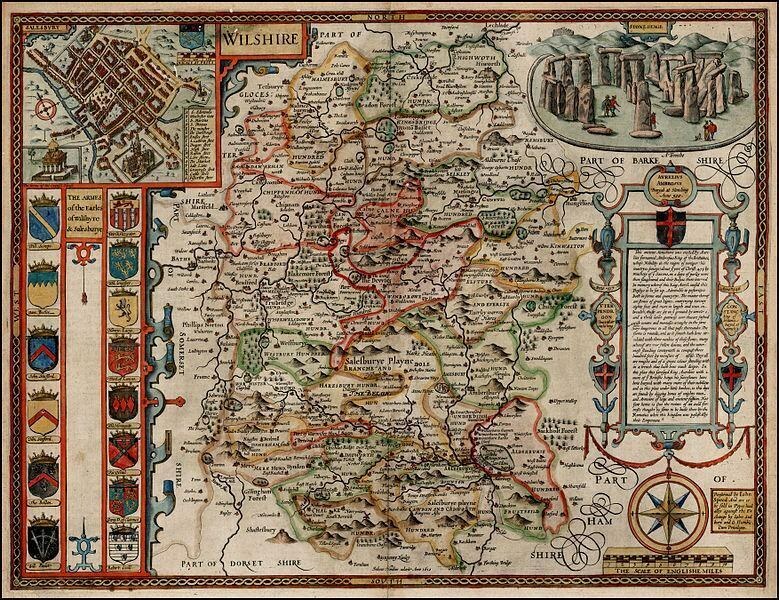 Our exciting Six Counties in Six Months project will see the online publication of vital parish records from six counties across England over six months. Our UK parish records collection (already the largest of its kind online) is about to get a whole lot bigger. Over the course of six months, we're adding parish records from a further six counties around England. These exciting releases have already started with Wiltshire, Nottinghamshire and Somerset records now online. Keep an eye on our weekly Findmypast Friday releases for the next batch. 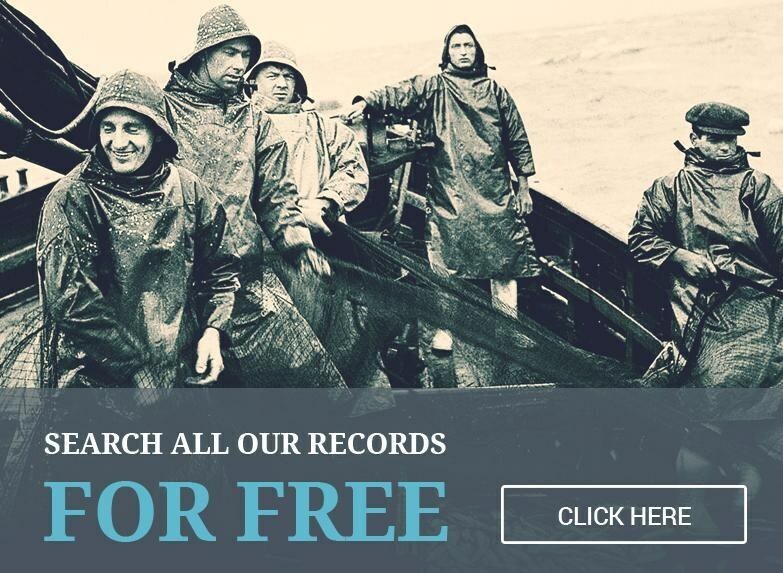 Parish records are one of the most important sources for tracing British family history and this latest initiative cements Findmypast as the must-have resource when it comes to tracing your ancestors around England. The first of our six counties to join the site, the Wiltshire collection comprises transcriptions of nearly 5 million parish records of baptisms, banns, marriages and burials dating back to 1538. They form the largest online collection of Wiltshire records and are available only at Findmypast. They are full of fascinating details of life through the ages and will give you the opportunity to uncover the stories of Wiltshire inhabitants for the very first time. Simply start searching for your Wiltshire ancestors by name, location and date. Christopher Wren, the acclaimed architect, was born in East Knoyle, Wiltshire. Across London, Wren designed more than 50 churches, including the incredible St Paul's Cathedral, after the Great Fire of London. Although, the first two designs he submitted to Parliament for the Cathedral were turned down. He is also known for designing the Royal Observatory at Greenwich, the Sheldonian Theatre at Oxford, Trinity College Library at Cambridge, and the monument to the Great Fire of London. Thynne (Thynn) family – numerous members of the Thynne family of Longleat, the Marquesses of Bath, are found in the burial records. They include the record for John Thynne, 4th Marquess of Bath buried at Longbridge Deverill on 29 April 1896, the great-great-grandfather of the current, colourful Lord Bath of Longleat. William Henry Fox Talbot, the celebrated pioneer of photography who, through the use of chemicals, improved the processes of developing, fixing, and printing. The records show that he was buried at Lacock Abbey on 21 September 1877. Today, Lacock Abbey is the location of the National Trust's Fox Talbot Museum and Village. Benjamin Pitman famous for introducing the eponymous Pitman shorthand in the United States. He was baptised in Trowbridge, Wiltshire on 8 September 1822. Pitman immigrated to the United States in 1853 to instruct Americans to use the shorthand system developed by him and his brother Isaac. Pitman toured America and lectured on the use of the Pitman system. Later he became an official stenographer and attended the trial of the assassin of President Abraham Lincoln.